That hot summer seems to be a distant memory now, doesn’t it? Step outside today and you will likely be hit by a freezing gust of wind, as well as being soaked by the rain. If the past couple of years are anything to go by though, this is just a sign of things to come. Thick black ice and heavy snowfall is bound to hit the country sooner rather than later. RainSplats, which are available as part of the children’s wellies collection at Splats, are unlike anything else on the market. For one, the boots come with an urban design that is sure to catch the eye of your little ones. The Velcro strap also allows you to adjust the wellies to your heart’s content, while the choice of navy, green, pink, ocean blue and red designs mean that these boots will surely stand out when worn. Mums and dads are bound to have heard of Hunter wellies, though did you know that the brand also have a selection for the little ones? Treds have a range of colourful designs including black with glitter so your children will be surely eager to slip on these boots when it comes to a trip outside this winter. Of course, the Hunter label across the shin will make your kids the style icons of the playground. 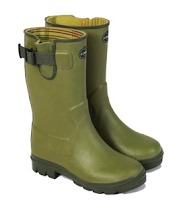 The name Kozi Kidz gives you a good idea of what wellington boots from this brand will offer your little ones. 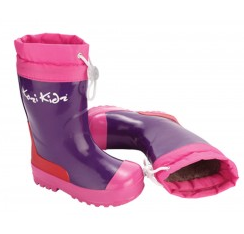 Known as Puddle Boots, footwear from Kozi Kidz are constructed using 100% rubber and are lined with fleece material so that children can stay nice and warm even when they are jumping into puddles and playing in the snow. 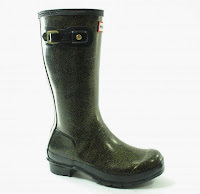 Your child will look all grown up when wearing a pair of kids wellies from the Ali Oli collection. The 100% natural rubber lining gives the boots a simple-yet-effective design. However, it is the thin, white fabric lining around the brim of the wellington boots that screams of elegance, while also ensuring feet never become uncomfortable because they have become too hot. 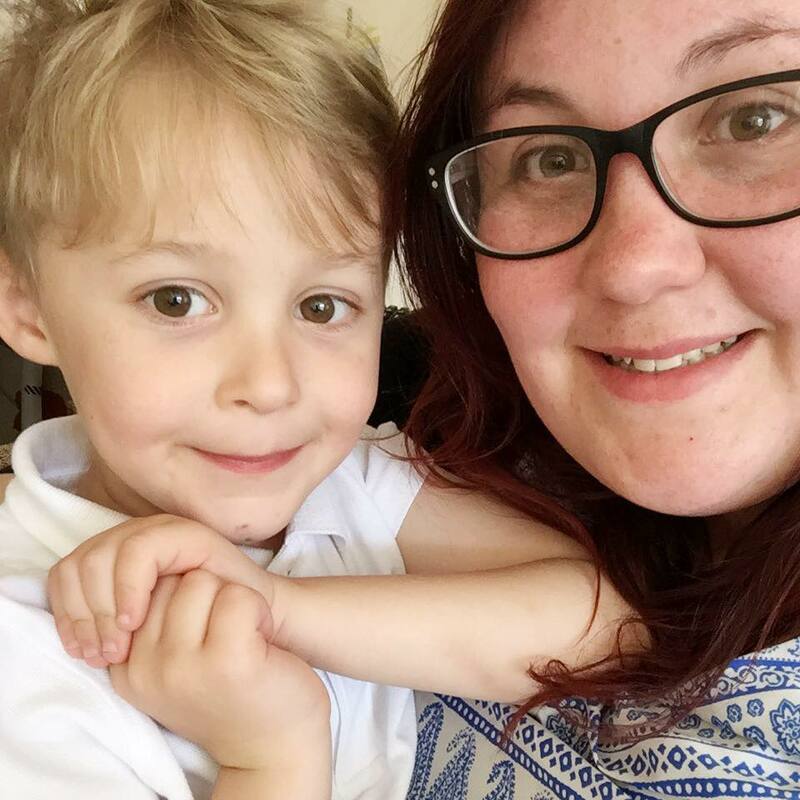 You would be forgiven for thinking that your child was going to work in the country in a pair of Chameau Vierzon Junior wellies. 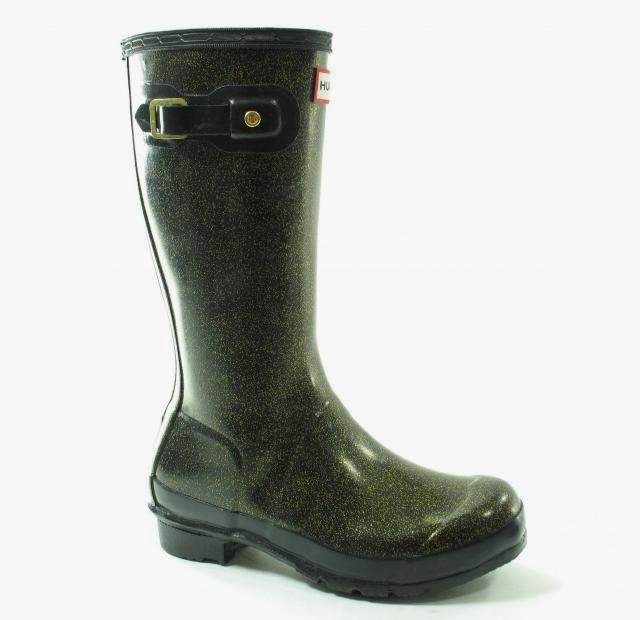 Available from Cedarstone in a wide variety of sizes, the boots come with all the traditional elements you would expect from a pair of Le Chameau wellies – the check jersey lining and the fully-functional gusset included.